The Manhasset 2400 Shaft Lock fits onto all Manhasset music stand shafts instantly allowing you to have your stand (shaft) support up to 75lb. 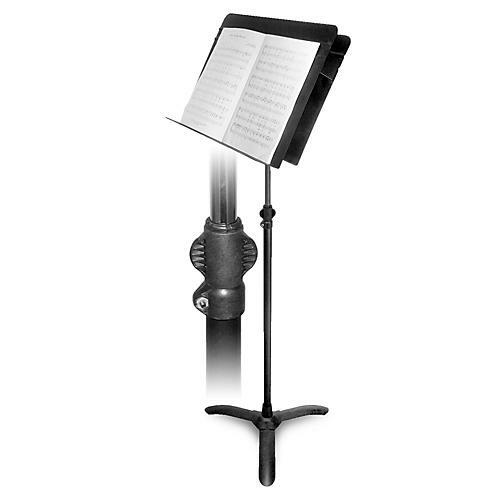 With the shaft lock's fingertip twist mechanism, you can quickly adjust and lock the height of your music stand at any position. Gives stand ability to support up to 75 lb.